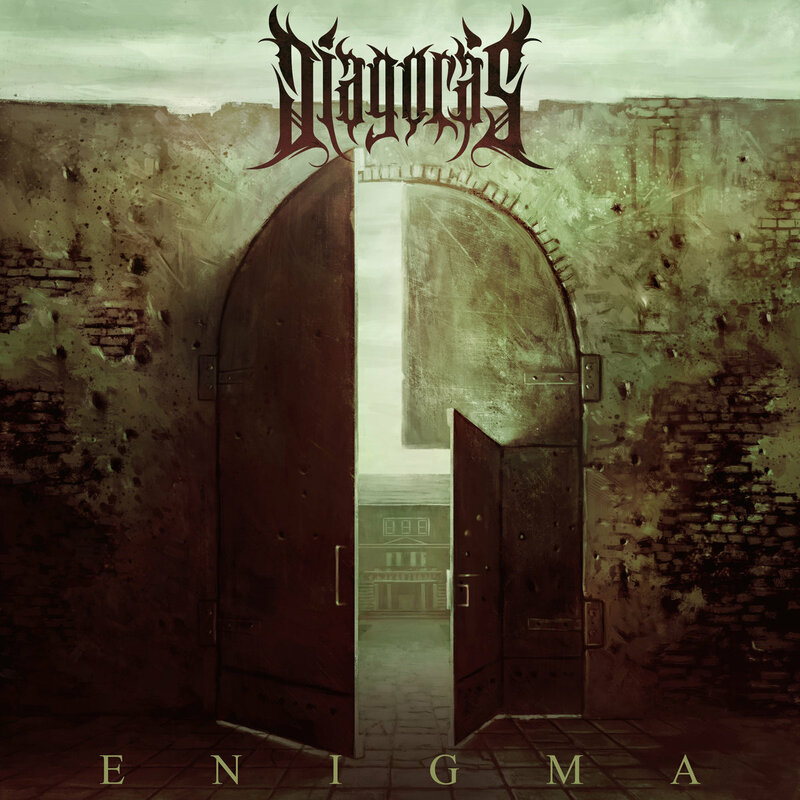 Diagoras is a progressive death metal band from Gothenburg in Sweden who recently launched a debut EP “Enigma”. The record hits all the right notes and supplies them with a good amount of flair. The title song kicks “Enigma” off in brutal fashion; it opens with discordant intro, which leads into a thunderous track filled with scathing anger and blistering pace. A tricky bass-line rumbles throughout, with guitars playing around a cacophony of double-bass pedals and a dark riff. Erik Olans leads the charge with his voice; his vocals ranging from the deepest growls to the alluring screams. 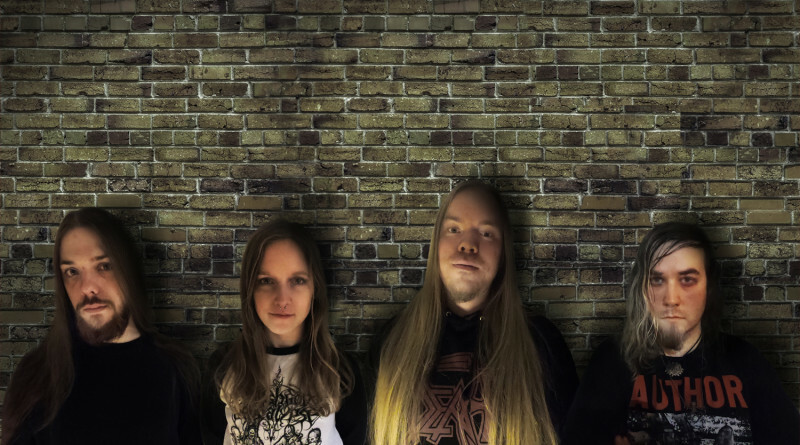 Not content with pure brutality, however, Diagoras throws plenty of dynamics into the mix. “Disengagement Theory”, for example, is intercepted with plenty of tempo changes. The moments of serenity work perfectly side-by-side with the devastating death metal on display. Grab the EP from Bandcamp.